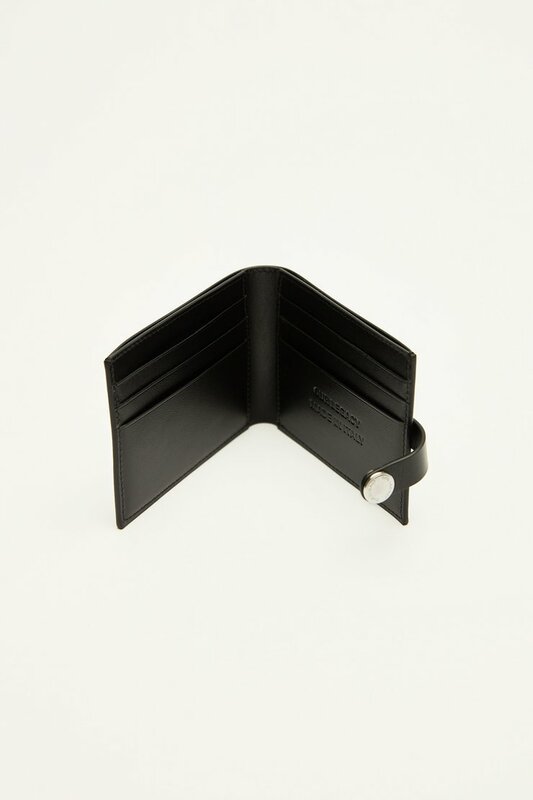 Our Snap Wallet in Black. 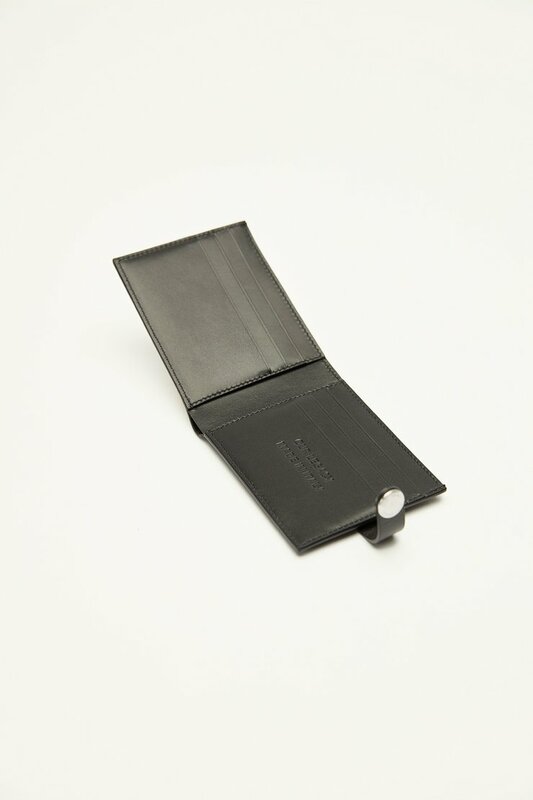 Designed for everyday use, Chorus is a folded design with six card slots, two pockets and a central compartment with space for cash and receipts. 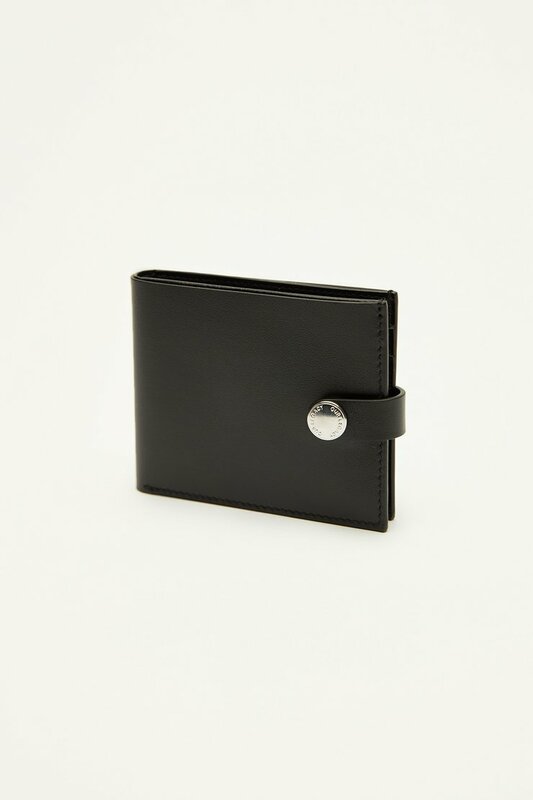 Produced in Italian cowhide bonded to a soft nappa leather lining. Supplied in a presentation box with a ripstop dust bag.